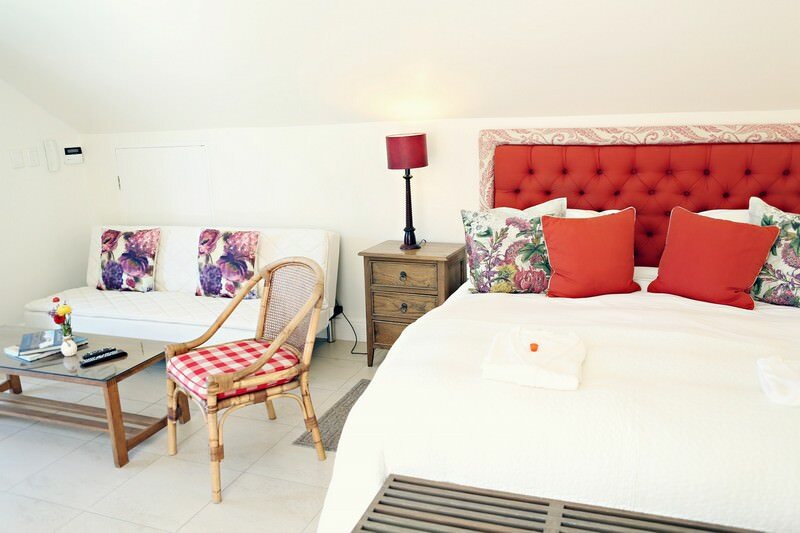 Ashbourne House is an intimate four star property tucked away in the historic suburbs of Franschhoek. 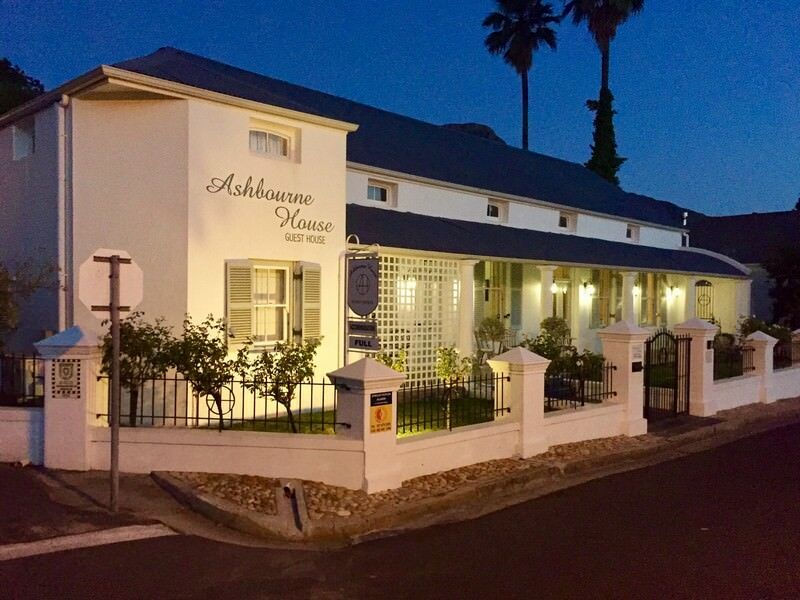 Ashbourne House is situated in the charming town of Franschhoek. 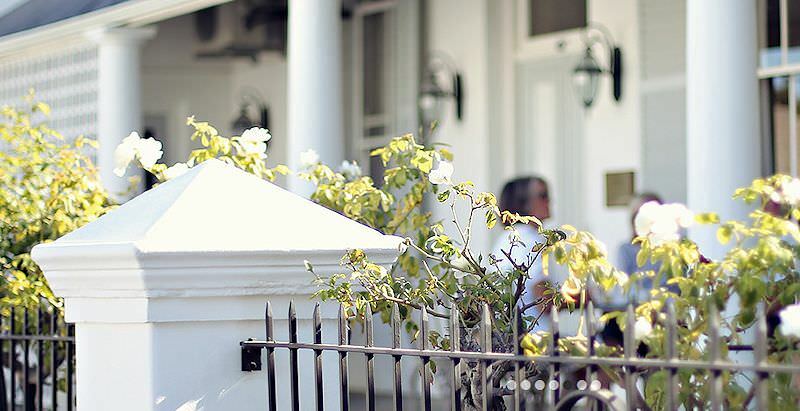 Franschhoek is a scenic hamlet nestled in between mountains, with vineyards scattered across the landscape. 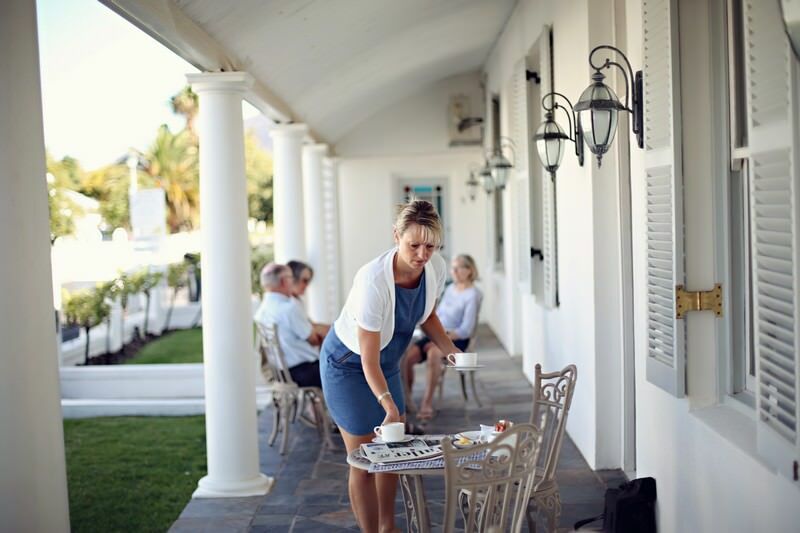 An enduring legacy of the French that settled here hundreds of years ago, is that Franschhoek is now known for exceptional cuisine and high quality wines. In recent years, numerous old buildings have been restored and the town has become known for its boutique hotels. 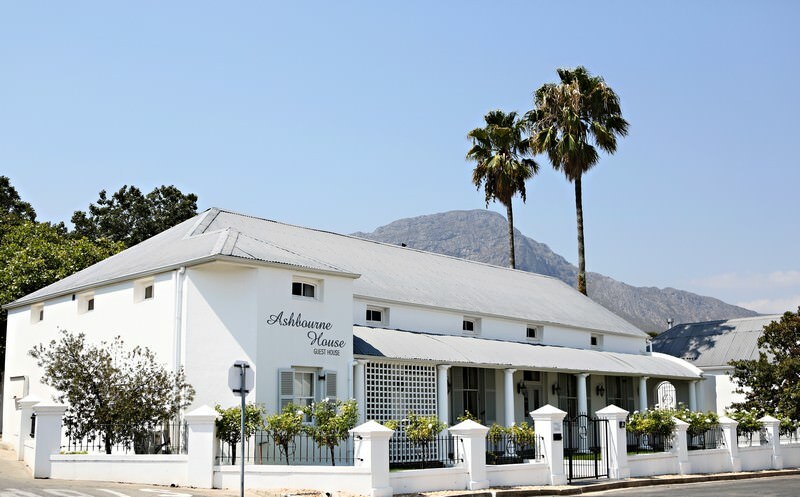 Ashbourne House is a prime example of this, as it was built in the colonial Cape Dutch-style of 1897, and has been meticulously restored to its former glory. Ashbourne House has two suites and six rooms, none of which are the same, as every single unit have been decorated individually. 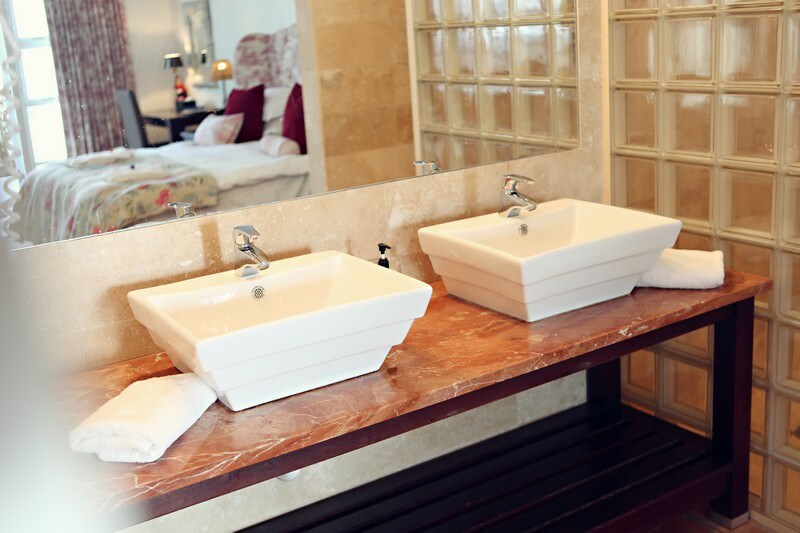 All of the suites and rooms have WiFi, air-conditioning, a mini bar, a television, a tea and coffee station, a safe, a luxury marble shower, and a private patio set. All the rooms and suites are spacious and contain their own sitting areas. 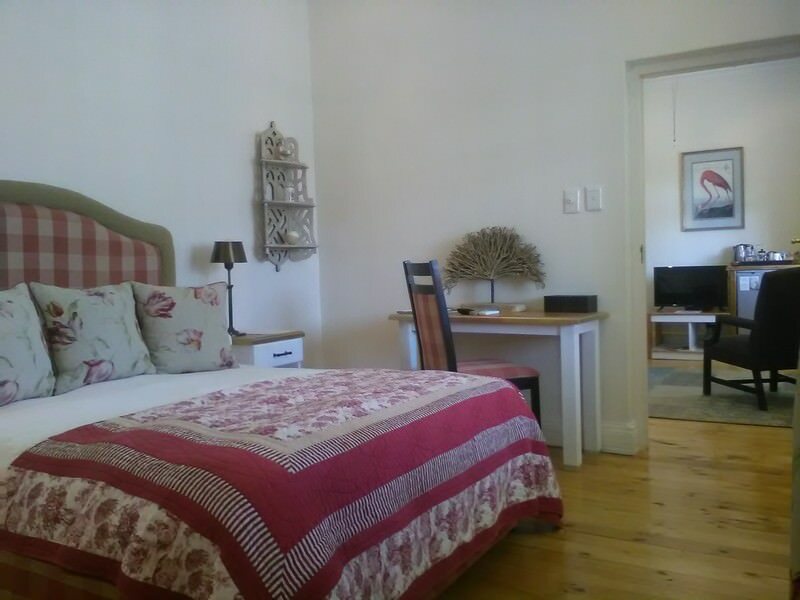 Depending on what side of the house your room is situated, you’ll enjoy either a view of the picturesque mountains or the rose garden and the town beyond. The Veranda Suite, Balcony Suite and Pool Room all have queen size beds. 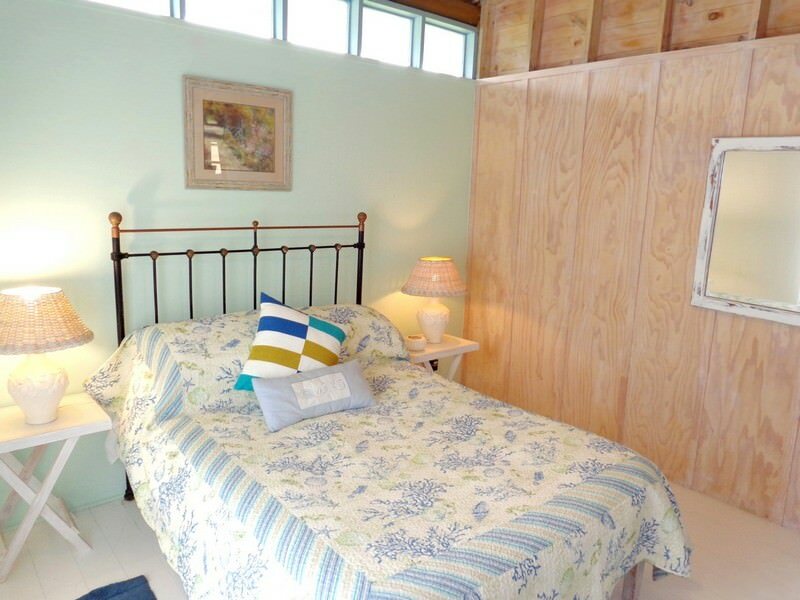 In all the other rooms, guests have the option of either a twin configuration or a king size bed. 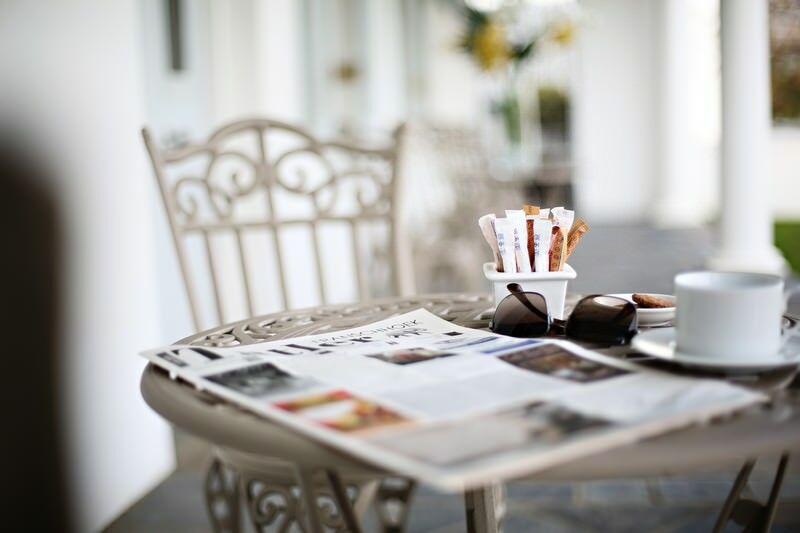 Ashbourne House serves a delicious breakfast daily. The breakfast chef, Joan, is renowned for making some of the finest homemade Muesli. She is also known for her homemade seed loaf bread and freshly baked muffins. Ashbourne House strives to use only the freshest local ingredients that are mostly acquired no further than 20 kilometers away. Their homemade orange marmalade is highly recommended. 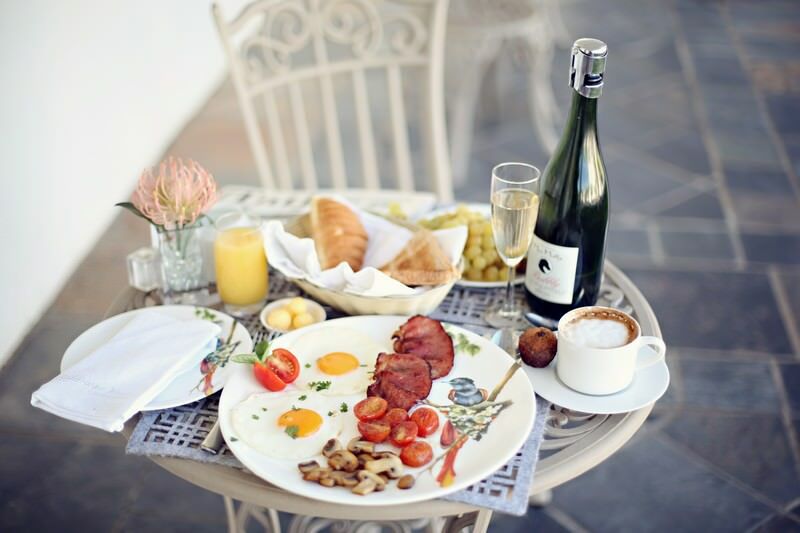 Franschhoek is famous for its world-class restaurants, and is home to eight of the top one hundred restaurants in South Africa. There are thus a multitude of options for lunch and dinner. The hosts and owners of Ashbourne House, Tim and Nadine, will have no trouble making reservations at any desired restaurant on request. South Africa is arguably the most diverse travel destination on the continent. Botswana is a safari enthusiast's paradise, replete with wildlife and hundreds of bird species. Namibia's Etosha National Park is a unique, arid wilderness that bursts with wildlife. Travel to Zambia for an authentic African safari reminiscent of yesteryear. 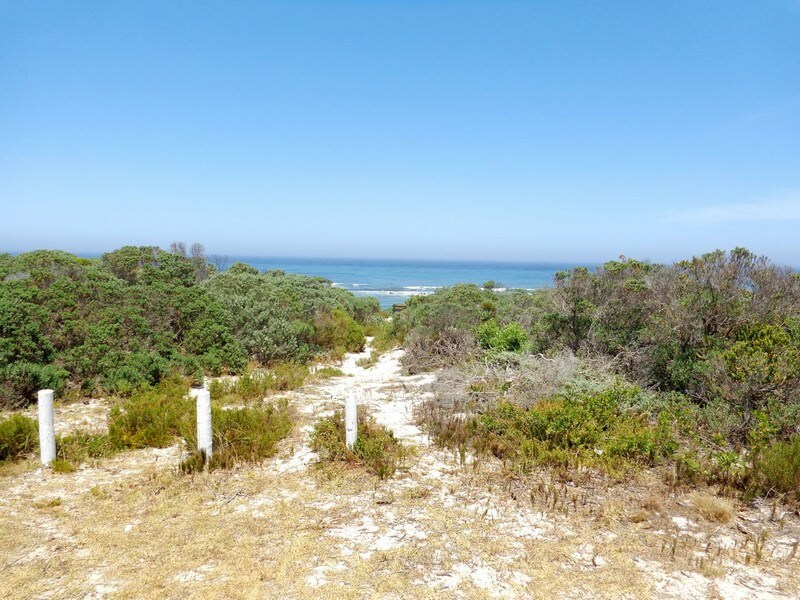 Mozambique's top destinations include the Quirimbas and Bazaruto archipelagos. The Kruger National Park is South Africa's largest and most diverse conservation area, protecting a wealth of ecosystems and wildlife. The Sabi Sand Private Game Reserve serves as a plush extension of the world-renowned wilderness of the Kruger National Park. 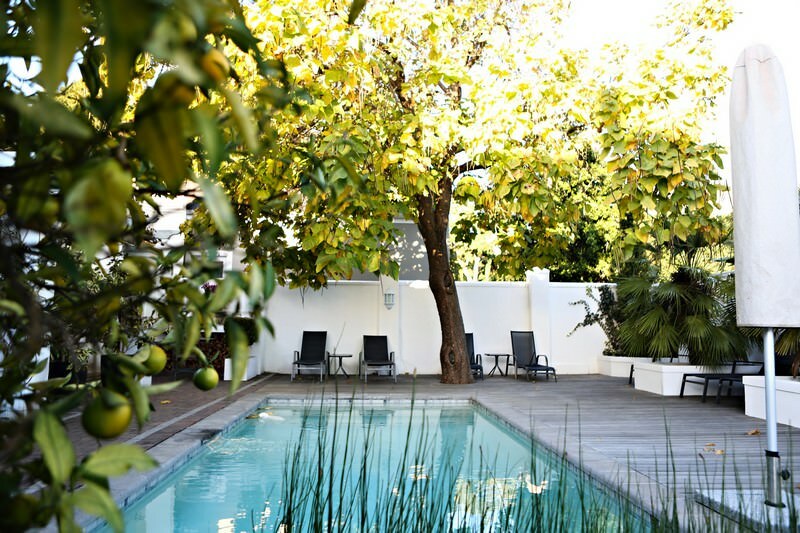 Cape Town is a captivating destination that couples eclectic city life with astounding natural beauty, from the ocean to the mountains. 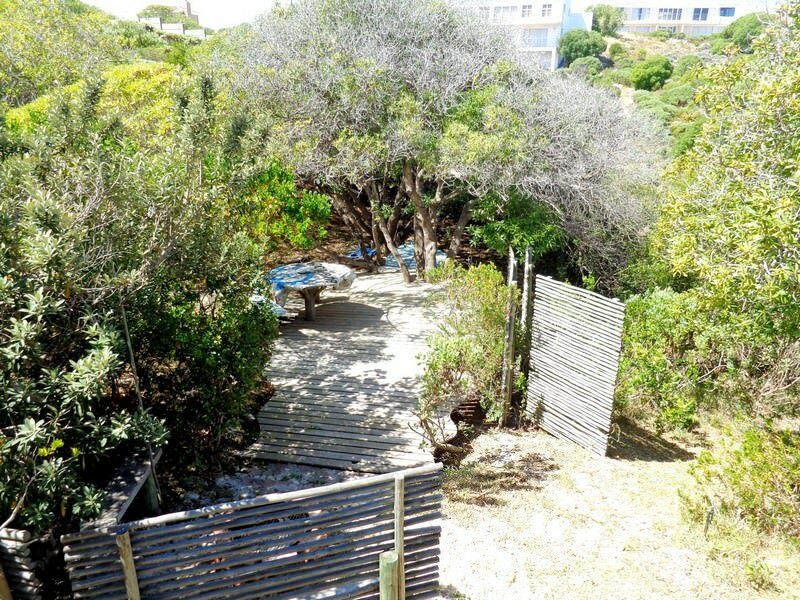 The Garden Route is South Africa's sought-after coastal Eden, drawing local and international visitors alike to its fine shores.